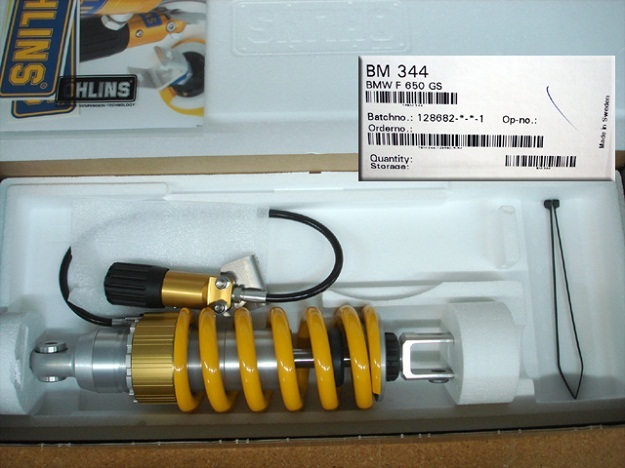 Ohlins BM 344 S46ER1S , has remote hydraulic spring preloader and 45 + click damping adjustable shock with a heavy duty 46mm body and 16mm shaft. 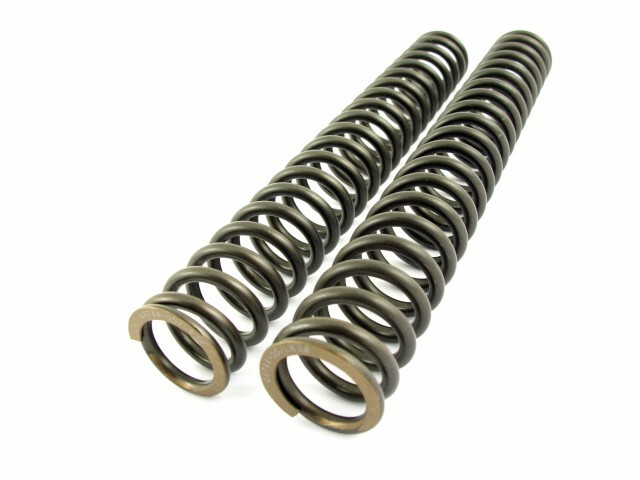 Your choice of spring options included for FREE (regular $100.00+-) when purchasing new shock and FREE lower 48 USA shipping! . Fork Cartridge Damper Emulator Kits Shown Below, because dated forks have more basic options. 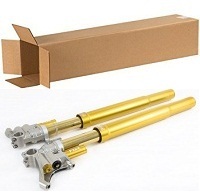 For the front 41 mm Conventional Showa Forks . When other options are limited you can update a Damper Rod and Oil fork with a cartridge emulator. 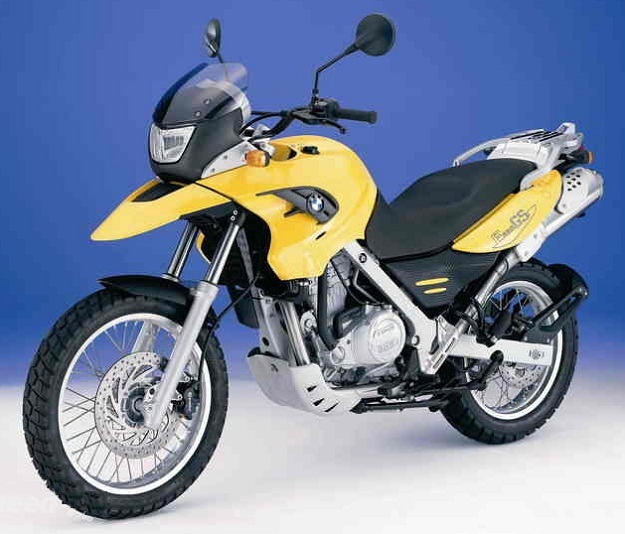 They do come with instructions, often times a new fork spring is required with these because the part needs correct spacing and fit. 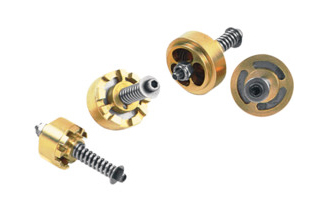 They are some what adjustable by removal and turning allen key on pressure spring and optional strength pressure springs are available. 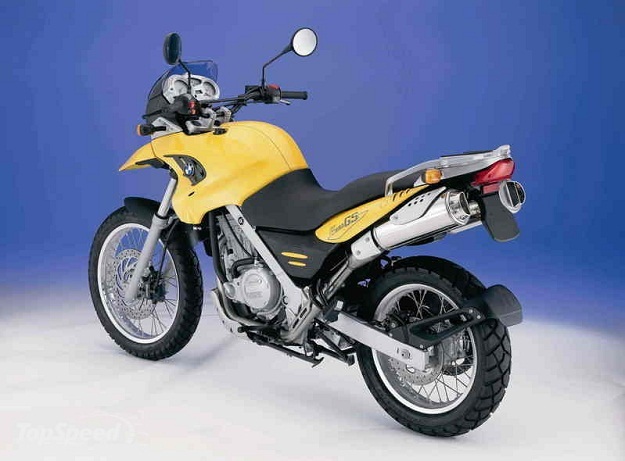 The standard F650GS claimed fork spring rate is maybe a .60kg with about 20mm preload and 120m fluid level. 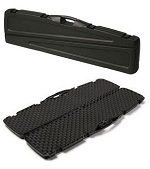 You can use optional springs that go a little heavier like available .65/.70/.75/.80 kg/mm.